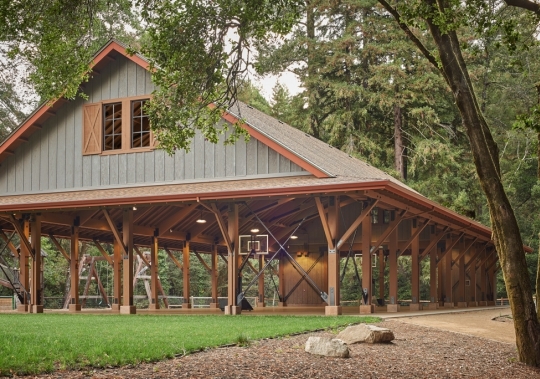 Bogard Construction completed construction of the sports pavilion building for Mount Hermon’s Redwood Camp. 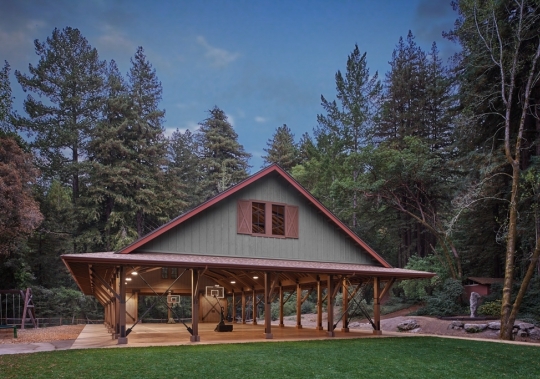 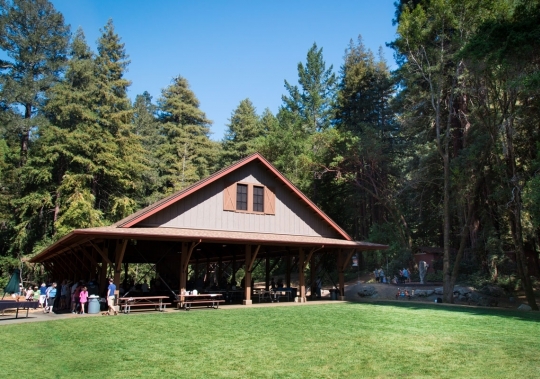 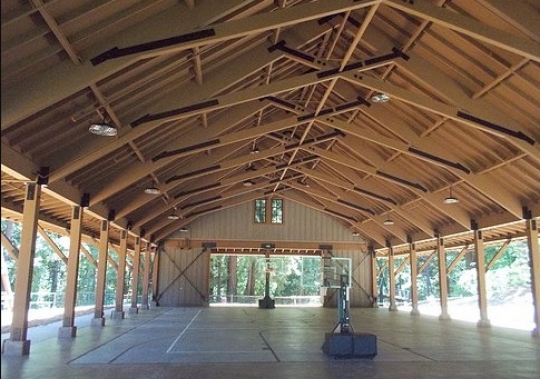 Nestled in the redwood forest, the building consists of heavy timber open-structure framing, totaling 7,400 SF. 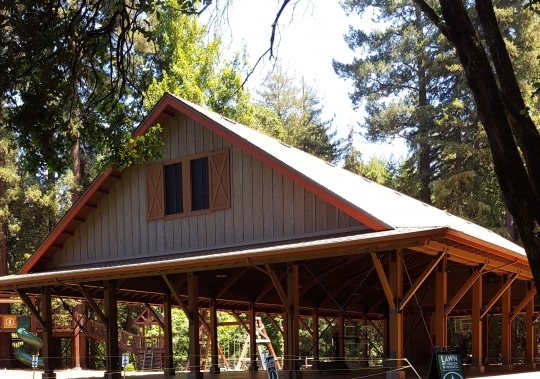 Located within a sensitive habitat, the facility creates a multi-use area for Mount Hermon’s activities such as camps, sports, conferences, and retreats.